THWIS is a warm bass journey through the untravelled back streets of brooklyn's underground future dub landscape. Though you can hear the rootsy lovers feel THWIS is not a derivative dub record but a truly original reflection from one of brooklyn's loved underground producers. THWIS follows in the footsteps of Olive's classic Bodega release and his work with New York's legendary electronic trio We™. There is little distortion on the bass and the kick is soft and warm making for a velvety sunrise vibe through out. The snare is surprisingly absent but then suddenly shows up like an old friend. Smokers Delight mixed with Boards of Canada mixed with Rhythm and Sound, THWIS puts its arm around your shoulder and walks you through the party with a calm inviting smile, making your body wander around the unicorn bass while the vintage analog synth tickles your head. Let's be honest. Supposedly Mrs. Miller is a collaboration between DJ Wally and DJ Willie Ross, but I'm pretty sure Krush and Shadow each took a hit of acid, watched People Under the Stairs and then geeked out on a laptop for 16 hours. Dropped just in time for Halloween, Mrs. Miller's House is a little beat candy for your sack, full of tricks and treats. It is one of a chosen few; a theme album that actually works, largely due to its intricate web of samples. DJ Wally's infatuation with sampling is evident and goddamn ingenious. The instrumental arsenal of this project is eclectic to say the least. Epic horns, organic folk guitar, a shamisen, Yiddish clarinet. It's Fiddler on the Roof meets Jack the Ripper. They have an uncanny knack for choosing samples that would sound cheerful in their proper context, however their application here is so perverse it's eery. ...listen to the record here. 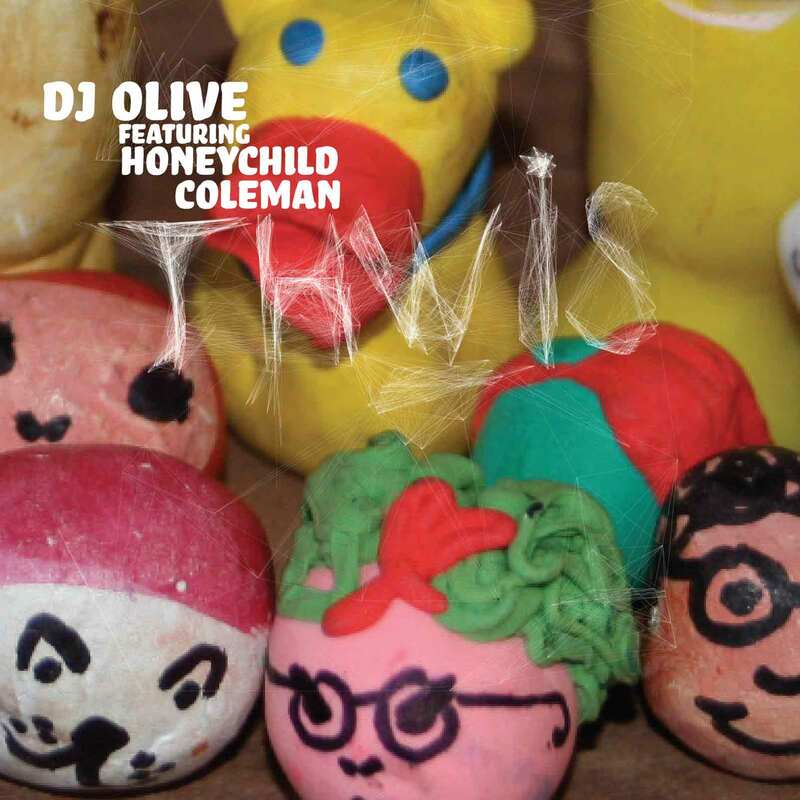 DJ OLIVE'S - "HEAPS AS"
DJ Olive has improvised with such ‘out there’ luminaries as Alan Vega (Suicide), Kim Gordon (Sonic Youth), Jah Wobble and Christian Fennez. This album is collated from two live shows last year, where Olive mixed his original creations whilst reacting to the crowd. The result is a complex, smoothly evolving journey that turns down unexpected paths yet never loses focus. Downbeat dubtronica, subtly tropical washes, tight beats, jazzy undertones, Shadow-esque tinges, futuristic roots and hip hop are compressed into a Brooklyn tunnel to help them reverberate their way into our craniums. Music that’s chilled yet keeps us on our toes. Bodega might be the first album by Gregor Asch, aka DJ Olive, but he has been far from idle, as collaborations with Sonic Youth's Kim Gordon and composer/drum programmer Ikue Mori, plus a live electronic set at the 2003 Venice Biennale prove. Bodega is a selection of tracks produced in different venues around the world throughout 2002 and 2003. This gives the flavour of a sound travelogue, of DJ Olive travelling through different time and space zones, ranging from Ystad, Sweden, Wels, Austria and Le Chaux-de-Fonds, Switzerland to his hometown Brooklyn. "Trains, planes, and parks", meanwhile, provide the thematic basis of the album, with the insert's artwork complementing the theme. Stefano Giovanni's images of the bodega encapsulate the journeyman theme of a mixing of elements - the typical bodega shopfront of cinematic colour and eclat mixes well with Olive's fusion of sounds. Olive has fashioned the phrase "rooftop music", which serves as a sharp description of this CD. "Ally Way" rumbles out of nowhere, with its collection of riffs and underground murmurings. 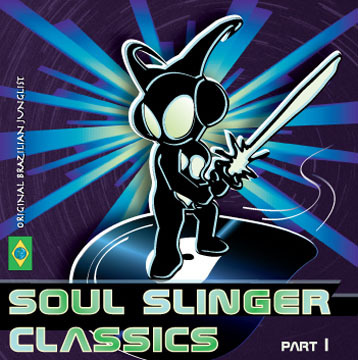 Its dub influenced syncopated drum lingers even in the high tones of the Latin-flavoured, disco-influenced tracks "Shy Ear Swing" and "Ballad and Scrambled". The mixes on "Hen Porch Blues" take the bodega theme elsewhere; coupled with the solitude of cinematic track "Tinthology Roof", they together cause a slow wind reminiscent of the danceable and low energetic grooves of DJ Olive's WE trio with Rich Panciera aka Lloop and Ignacio Platas aka Once11. Please take a second to read up on energy efficiency and household appliances at the natural resources defense council's (NRDC) website here. "Lush rhythms from four artists representing Brooklyn's roof music sound. Trey Max slips in 80 seconds of ambient pleasure to set the scene; David Last comes up with some sparkling electronica that picks out a funky b-line and some nicely tinny percussion; DJ Olive picks up the pace (ever so slightly) for some shuffling, exotic beats; before Ladyman rounds things off with more frantic, spiky electro/acoustic grooves. 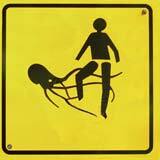 Compelling." The history of music via a map of the London Underground. Grab the RE:UP mix series Vol. 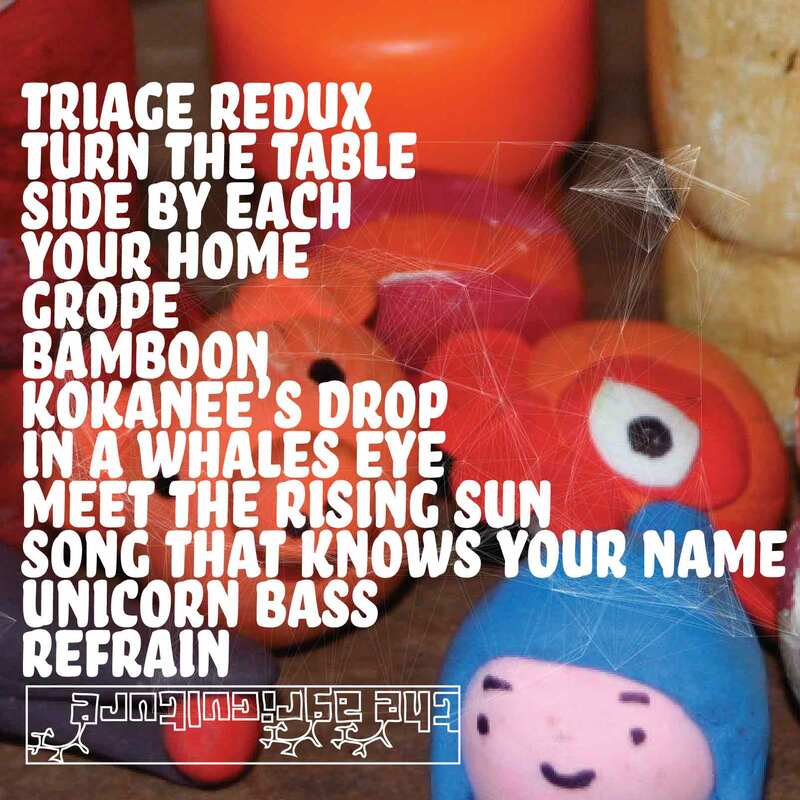 2 our new free compilation available for download here. qpe LIVE Nature Party Dec 2005. qpe tears it up in Soho with Pete Lawrence (the Big Chill) and Natural Sphere (the Agriculture). Or grab the direct download here. 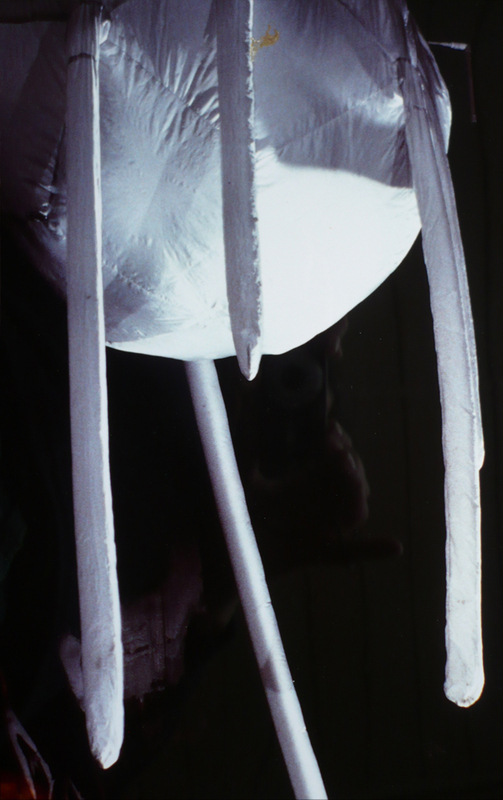 Download the David Last Record Release Party From Tonic, NYC 1/2005 using RSS Podcasting! DJ Olive takes over the Resonance FM studios for the fifth installment of the Rhythm Incursions pocast. 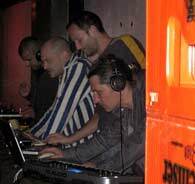 New Podcast: Naturalsphere drops an all Agriculture set at the Nature Party Dec 2005 in Soho. the AGRIS select cuts for sale on Additech. the wonderful photography of stefano giovannini . Yes we didFacebook and say hi!